With all 3 kids potty trained now (and 3+ daycare kids) we go through a lot of toilet paper. 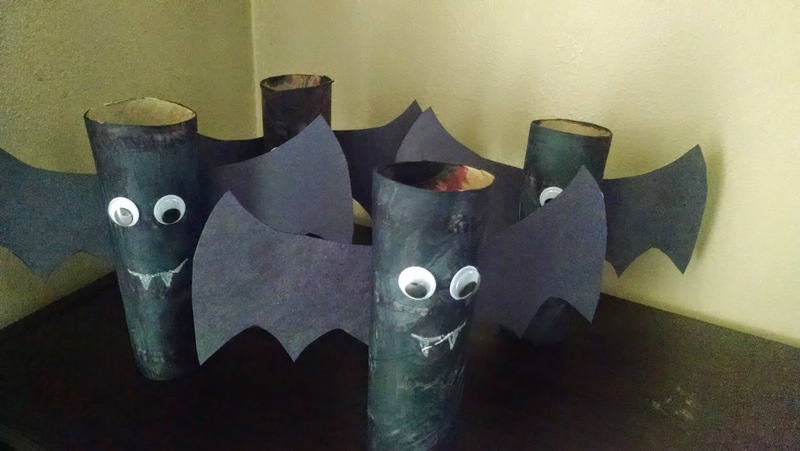 To make use of all of those empty rolls, I've gotten crafty with Halloween art projects. 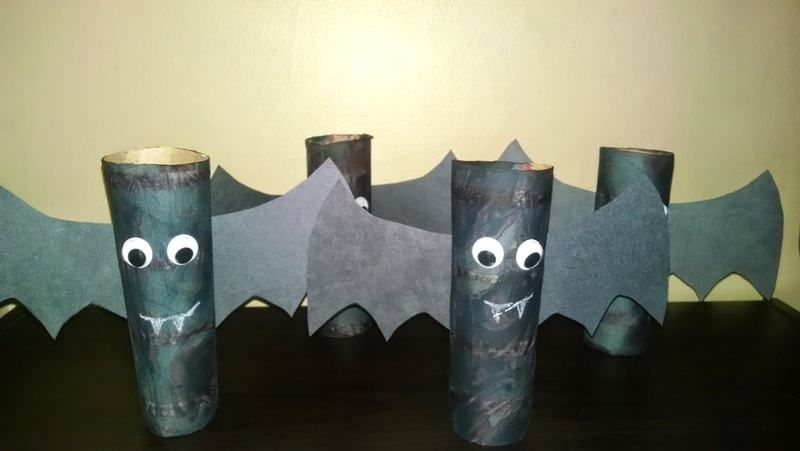 The toilet paper roll ghosts were such a hit with the kiddos and the parents (http://ashlen-kidspert.blogspot.com/2014/09/toilet-paper-roll-ghosts.html) that this time we made bats! 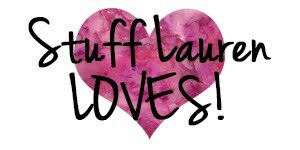 So simple and easy to make for all ages. 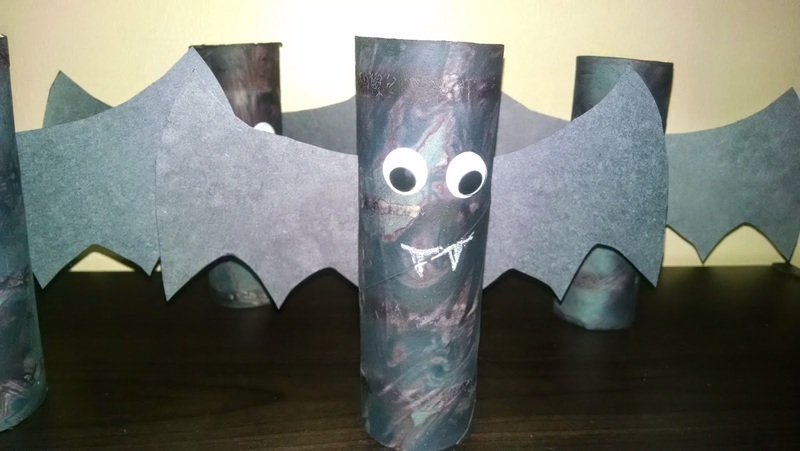 The kiddos that made these are in the 2-3 age range and the only part they needed help with was the bat wings (I had to draw those and my oldest son cut them out), but they happily helped taping them on the back. First paint your toilet paper roll black. Once tried, stick on your googly eyes (I got the kind with stickers on the back, you'll need glue if you don't buy the peel back googly eyes) and draw the bat mouth. The wings were the toughest part for me. I googled 'how to draw bat wings' and found some easy to copy images. I drew one and then used that to trace the other wings. From there, we cut the wings out and used tape to attach them to the bats. You can easily use glue to put the wings on. We used glue because I had 2 year olds trying to help attach them. These turned out so cute! The kiddies loved flying them around the living room.....I'm just happy they weren't real bats!